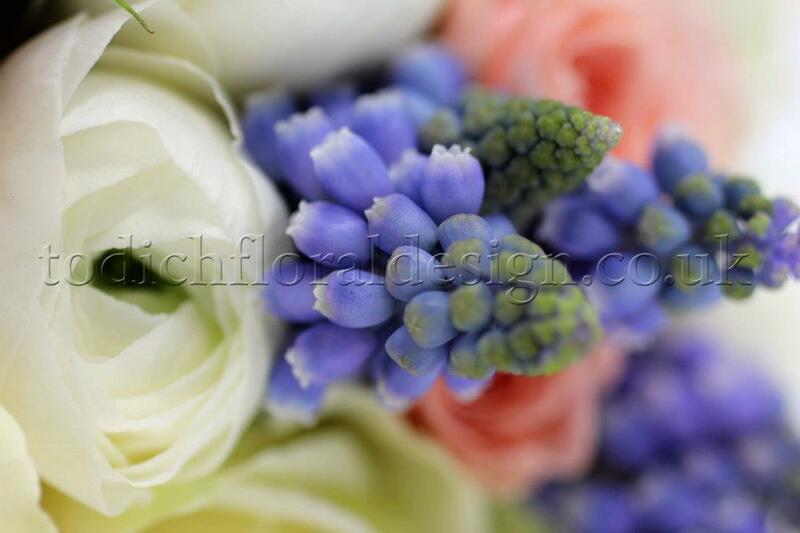 TFD » Blog » Posts tagged "winter wedding ideas"
When it comes to London wedding flowers, top London florist Todich Floral Design doesn’t waste any time. This winter wedding flowers bring with them plenty of winter bridal bouquets, corsages, buttonholes and trends in bridesmaid dress designs. 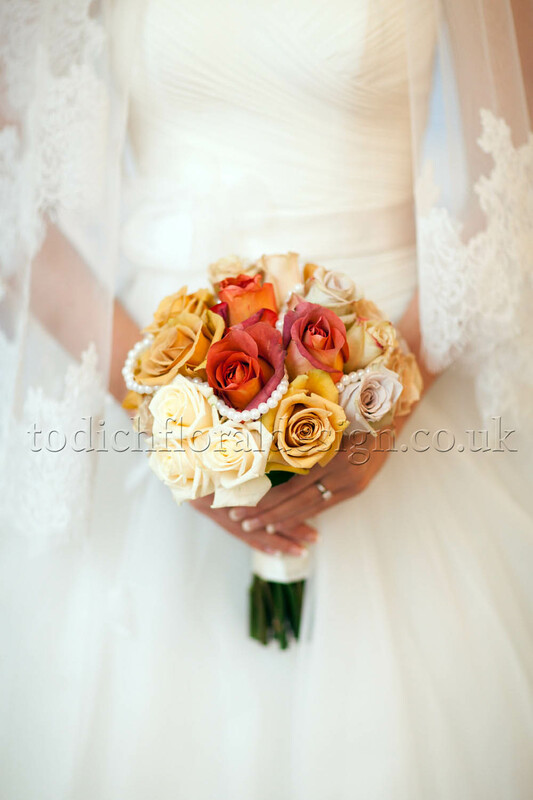 Not only do Todich Floral Design expert florists incorporate their gorgeous floral art into each winter wedding flowers design and installation, but they are also offering a special free consultation for each happy couple. renewal of the New Year. Winter wedding bouquets come in all sorts of shapes and colour themes. 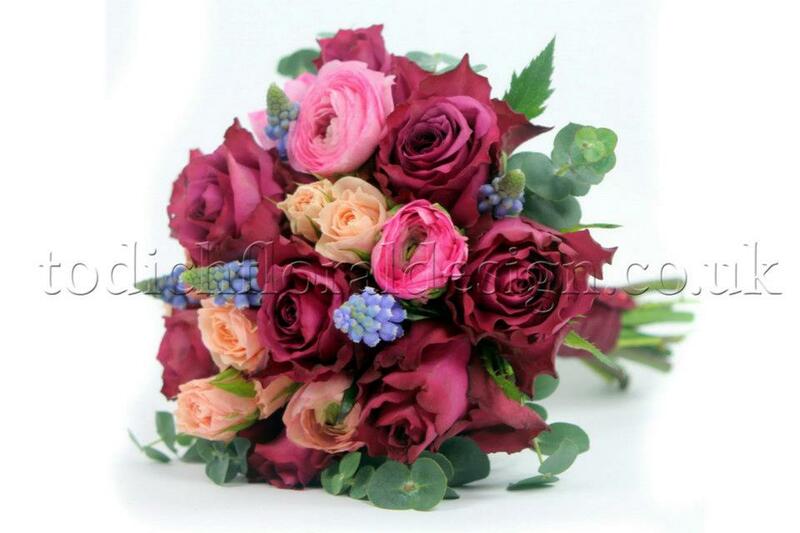 Depending on the theme and style preferences for each couple, everything from bridal bouquets to the winter wedding reception flowers can take on a brighter or more subdued look, something that is edgier and bolder, or blended and a part of the entire landscape of the venue. 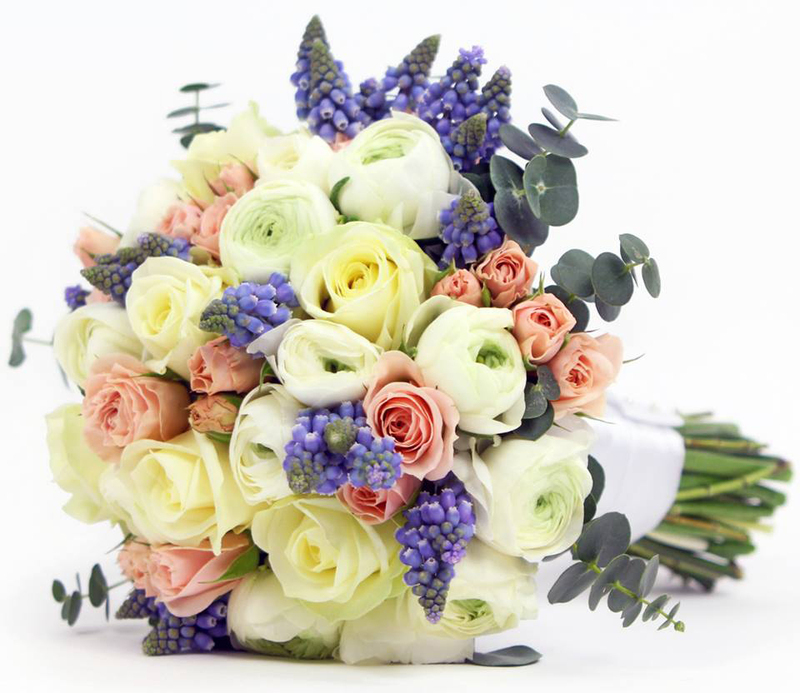 Todich Floral Design has one such edgy yet refined bouquet, made up of blossoming red roses and peach peonies (also great for winter wedding corsages), green and lavender Grape Hyacinth buds and a combination of bright green foliage—flat-leafed and serrated edges. 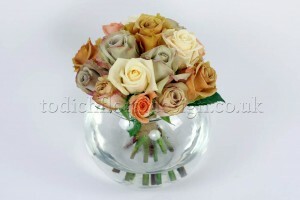 Mocha roses are another top fashionable wedding colour theme this year. 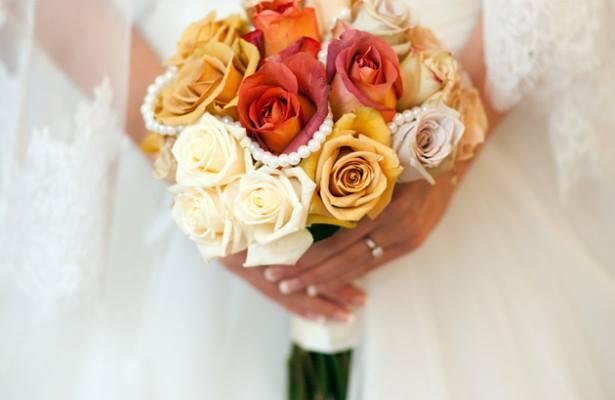 Ivory, cream, pink and orange hues, merengue yellow, and various shades of brown are blended together into some truly beautiful winter wedding flowers. The overall effect is satiny smooth and a crisp outline for each distinctly coloured blossom. 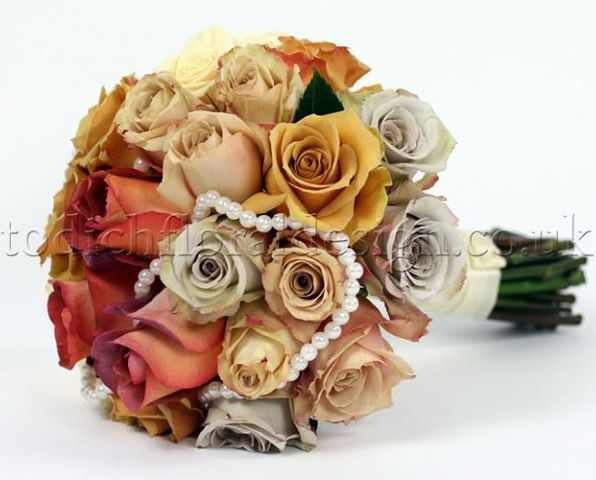 And not only does the Mocha colour theme turn out to make great winter bridal bouquets, but they are versatile, equally elegant and fitting for winter wedding corsages and buttonholes. 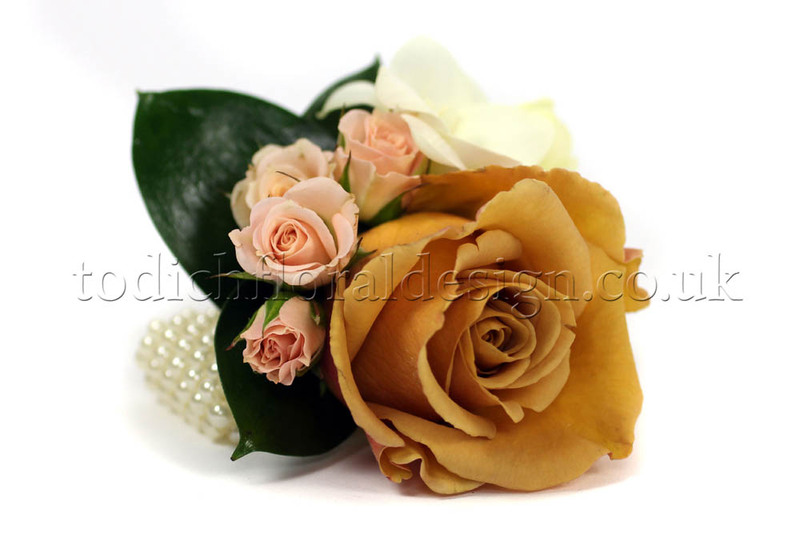 In a combination of rustic and regal, this colour theme is uncommonly warm and striking for winter wedding buttonholes. 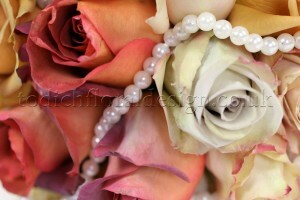 Any bouquet can be paired with a string of pearls or a pearl band for a more vintage wedding look and feel. 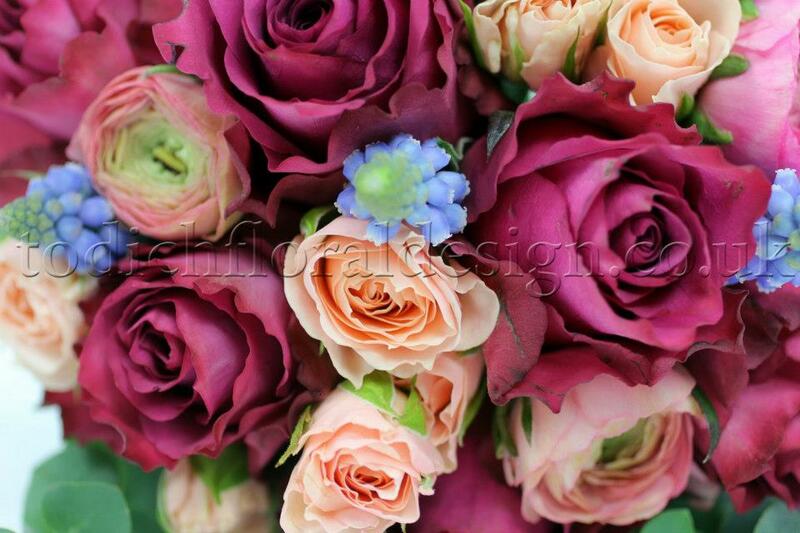 It also isn’t surprisingly to find grooms unusually excited about their wedding flowers! Of course bride and groom are the focus of attention, reflected in the care and thoughtful design Todich Floral Design’s florists put into each of their winter wedding bouquets and winter wedding flowers designs. 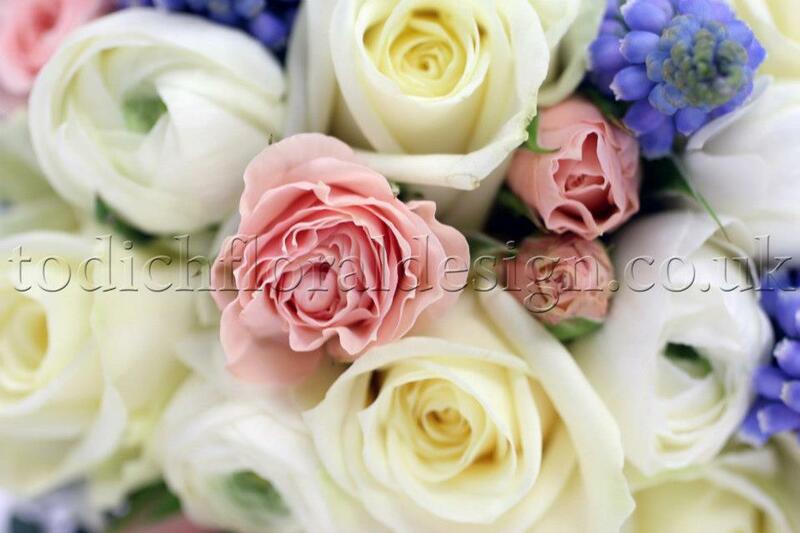 But equally important, in order to truly transform the venue and create a living memory for bride and groom on their special day, are winter wedding reception flowers. Table designs (like table clothes and place settings, table bouquets and decoration), fishbowl vases, pristine white ceramics and contemporary glass designs are several popular methods for incorporating flowers into the layout and architecture of any venue. 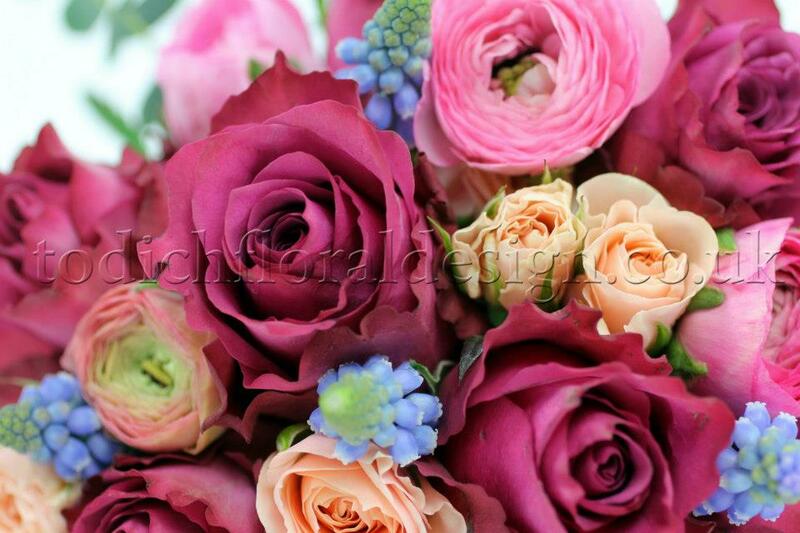 It’s only the start of the year, but Todich Floral Design’s London wedding flowers show promise for a fabulous wedding season.